ELEPHANTS IN INDIA are an intrinsic and important part of both the cultural and geographic landscape of the country. Indian elephants are worshipped as the Hindu deity Ganesh, decorated for religious rituals and celebrations, and ridden by mahouts to do the necessary work of patrolling tiger reserves. 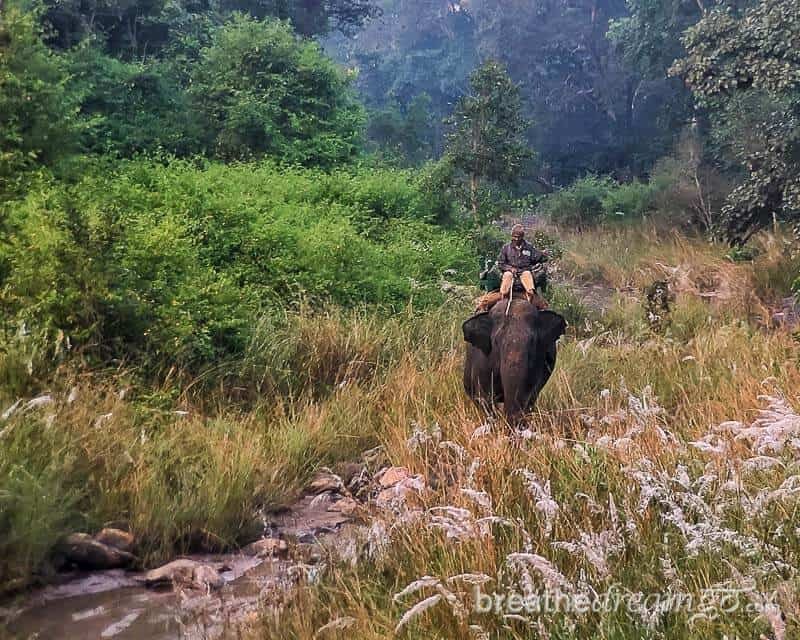 Seeing an elephant in India for the first time was truly an incredible India moment, one of the many amazing sights that made India seem so marvellous. I was on the fourth floor terrace of my friend’s place in South Delhi when his Dad pointed out an elephant lumbering, inexplicably, down the road. 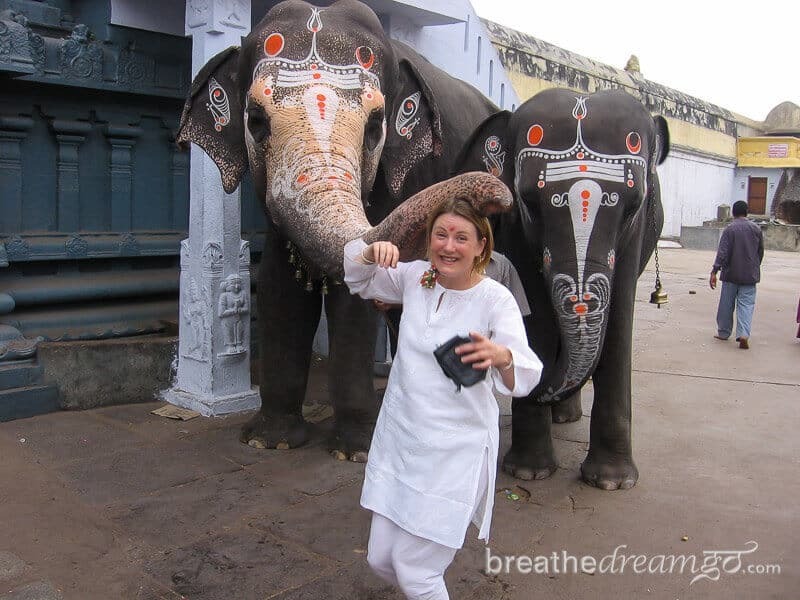 And that was just the start of my experiences with elephants in India. I have also seen many elephants working in partnership with their mahouts to patrol the tiger reserves of Madhya Pradesh. 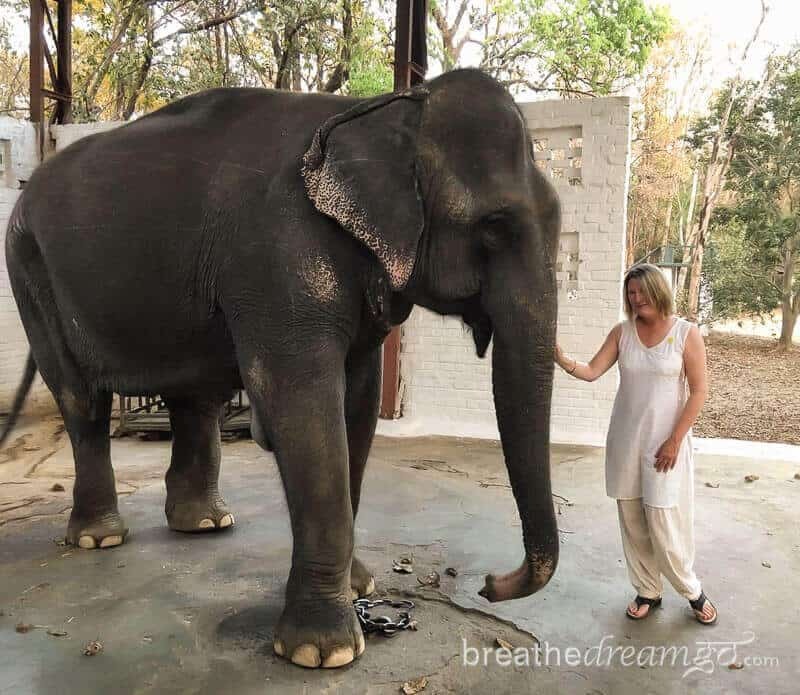 And I have heard the trumpet call of wild elephants, who came down from the hills of Rajaji National Park, in my room at Aurovalley Ashram near Rishikesh, Uttarakhand. The most memorable elephant experience I’ve had in India was meeting the famous Tara at Kipling Camp at Kanha National Park. I was staying at Kipling Camp and had the opportunity to walk with Tara and her mahout to a nearby river to watch her bathe and enjoy the cooling water. In March 2018, I visited the Elephant Conservation and Care Centre run by Wildlife SOS near Mathura in North India. 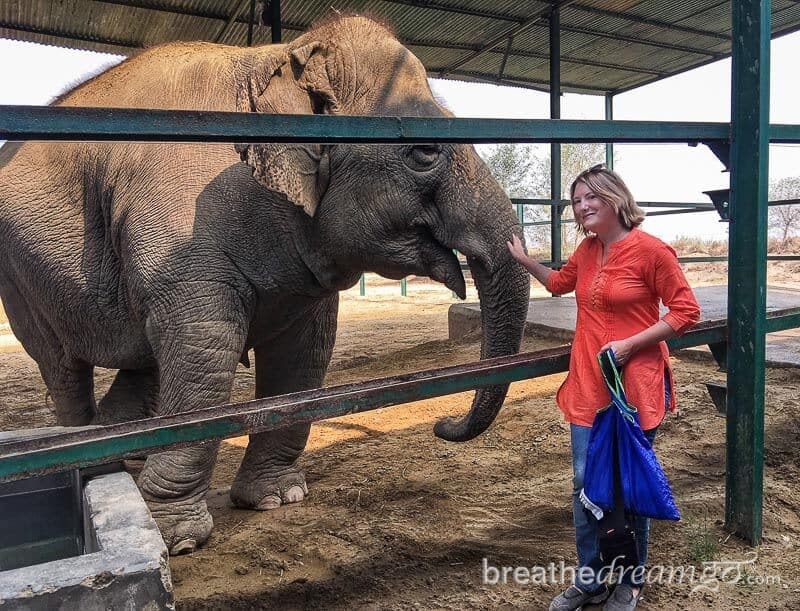 On a tour of the facility, I saw about a dozen elephants that had been rescued from abusive situations and were now enjoying medical attention, companionship, and the best care possible. It was a very exciting and inspiring experience and I highly recommend making the trip to visit. 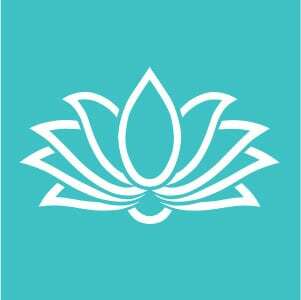 This website, Breathedreamgo, is also associated with elephants: it was launched on Ganesh Chaturthi — August 23, 2009. So for all these reasons and more (elephants were my Mom’s favourite animal), I have a deep love for elephants and a desire to protect them. 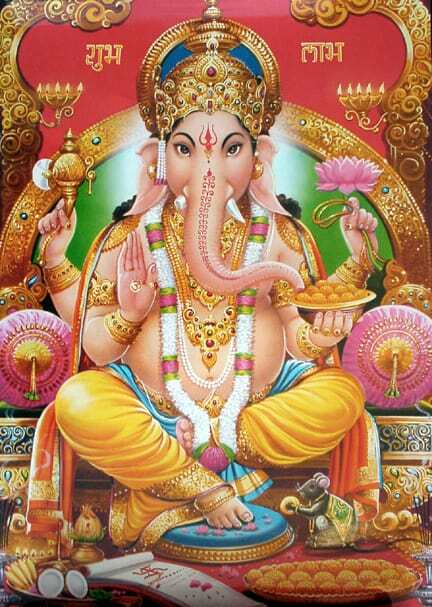 The elephants in India are Asian elephants. They are smaller than their African cousins, have a different shaped head, and only the males grow tusks. Also, the Asian elephant’s ears are smaller and shaped a bit like India – while the African elephant’s large ears are shaped a bit like Africa. 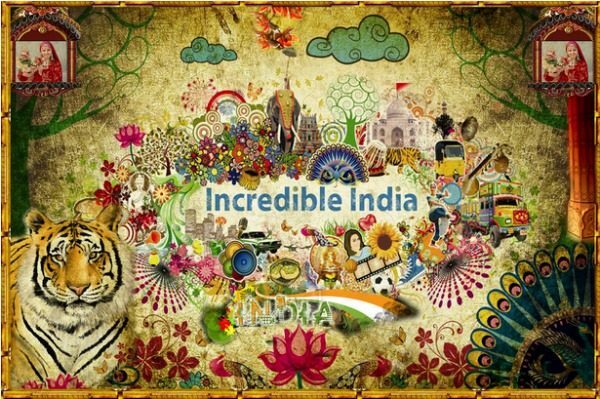 India is home to about 60% of Asia’s wild elephants and about 20% of the domesticated elephants. Wild elephants are under a lot of pressure due to habitat loss and human-animal conflict, and a recent census shows that numbers are down. 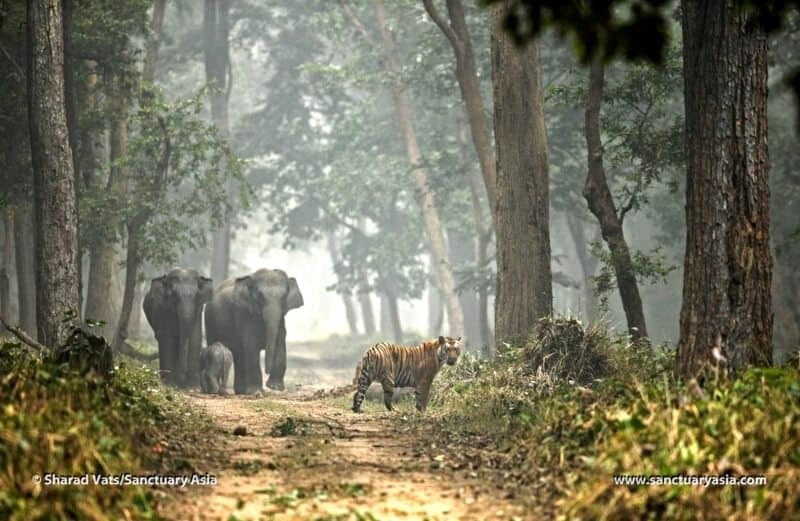 To help protect them, the Indian government launched Project Elephant in 1992. There are now 26 elephant reserves in India, with at least 21,000 elephants living in them (of a total population of about 30,000) according to EleAid. 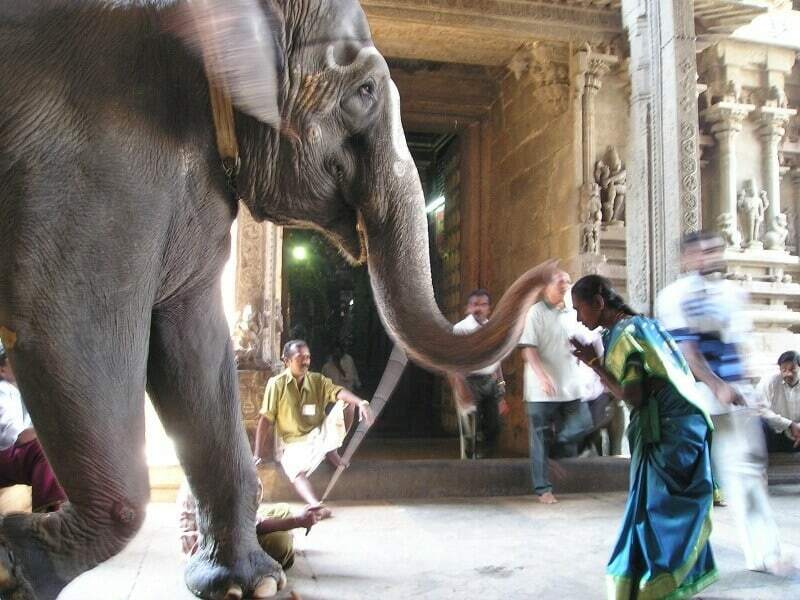 India also has about 3,400 captive, domesticated elephants. Many reside in temples, some are owned by the forest department, and some are used for tourism joy rides. One of the best ways you can help protect elephants is simply to not ride them. Elephant joy riding is a popular tourism activity throughout Asia. However, many people have come to realize this practise involves animal cruelty and are now speaking out against it — from animal welfare organizations, to tour operators, and from authorities to tourists themselves. There have also been media and blogger campaigns against riding elephants. Read 9 Jumbo reasons to avoid elephant rides. The elephant ride to Amber Fort, Jaipur. Amber Fort just outside of Jaipur, Rajasthan, India is a magnificent edifice dating from the 16th century. I have visited it several times, and am always awe-struck by the sheer size and beauty of the place. It is very well-maintained and preserves the chivalrous age of the Rajputs, the regal warrior class that ruled in Rajasthan for centuries from mighty hill-top citadels throughout the state. In fact, Rajasthan is one of my top three favourite states in India and I never tire of travelling there. 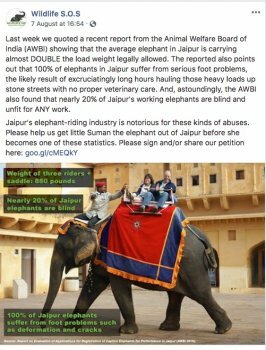 Sign the “Refuse to Ride” petition from Wildlife SOS to end elephant riding at tourism sites, and especially at Amber Fort in Jaipur. Sign here. I absolutely encourage all tourists to visit Jaipur, Rajasthan, and Amber Fort. And you can do so without riding an elephant up to the fort by taking a jeep or walking to the top. Here’s why. According to the PETA Asia website, “A recent report prepared by government and other veterinary inspectors authorised by the Animal Welfare Board of India (AWBI) – a statutory body operating under the Ministry of Environment, Forest and Climate Change – reveals shocking abuse of captive elephants forced to give rides to tourists at Amber Fort near Jaipur.” The animals were found to be suffering from diseases, foot problems, and signs of distress. You can read more here about the study on the elephants at Amber Fort. 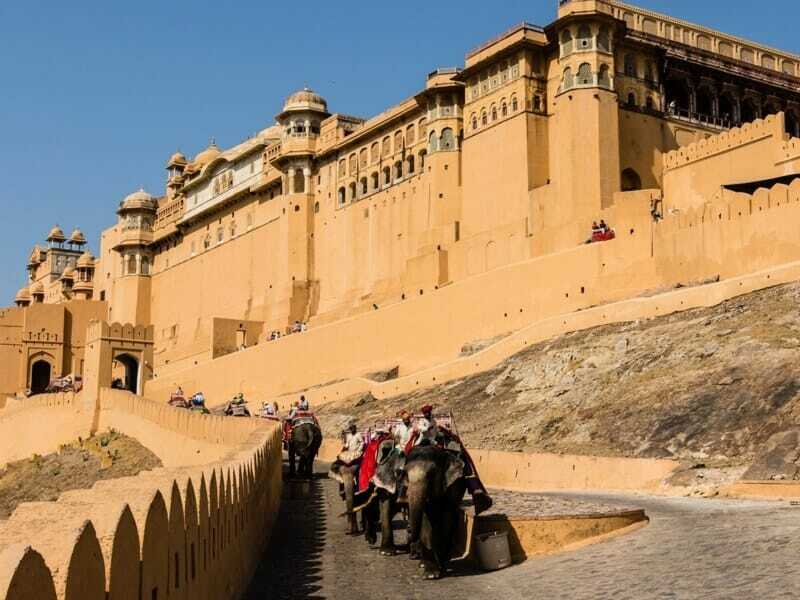 Likewise, Wildlife SOS, based near Agra, India, is also calling for a ban on elephant riding, and they have started a campaign to specifically target Amber Fort in Jaipur. Wildlife SOS rescues and rehabilitates wildlife in distress throughout the country, including elephants. You can read about their work with elephants here and about their Captive Elephants Welfare project here. 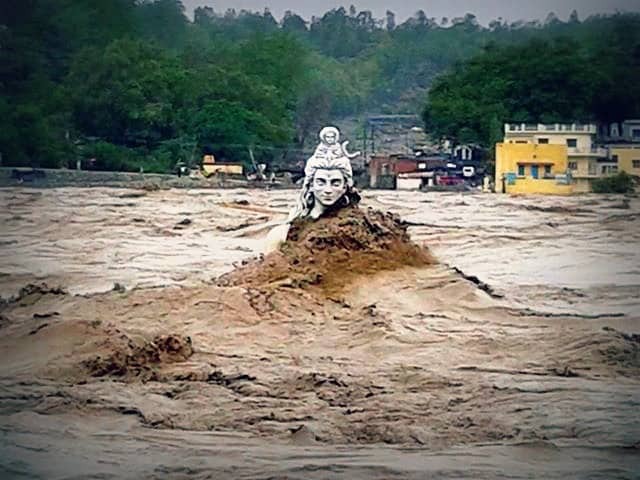 They have a facility, open to tourists, near Mathura. I was there in March 2018, and loved visiting the elephants, and seeing how well cared for they are. I spoke with Melissa Matlow, Senior Wildlife Campaign Manager at World Animal Protection, about their new campaign, Wildlife-not entertainers. Melissa told me they are, “building a global movement to stop wild animals, including elephants from being used for entertainment. While we understand the desire for people to see these beautiful creatures, we do not agree with having elephants held captive so tourists can ride them or watch them perform in shows. The people who currently work with elephants in places like Amber Fort need to be able to continue to make a living, so transitioning the elephants to an environment where they are well-cared for, such as an elephant care camp, makes a lot of sense. Tourists would still be able to enjoy interacting with the animals, and their keepers would still be able to make a living – offering responsible elephant experiences. For World Elephant Day, you can sign a pledge here to “support a world that protects elephants, wildlife and their habitats.” Sign the pledge here. And you can check out this list of things to do to help elephants. 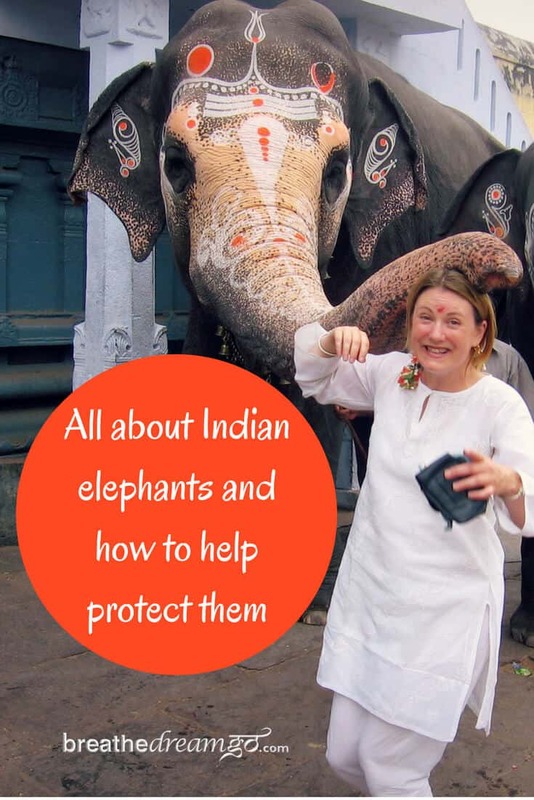 You can choose an ethical tour operator that refuses to allow elephant rides on their tours. Here’s a list to start with, and there are others (so ask when you’re enquiring about tours). You can follow Wildlife SOS and support their campaign to end elephant rides in Jaipur, visit their centres, or even volunteer with them. They have a great Facebook page you can follow to get updates on the animals they rescue. You can support PETA in urging tour operators and travel companies to stop including elephant rides on their tours. Dudwha Nationa Park. 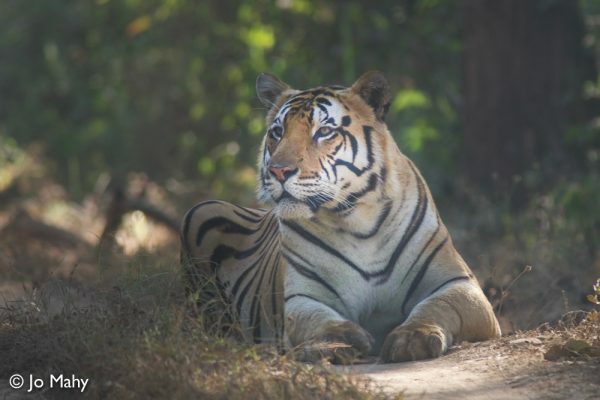 Photo credit: Sharad Kumar Vats, Nature Safari India.